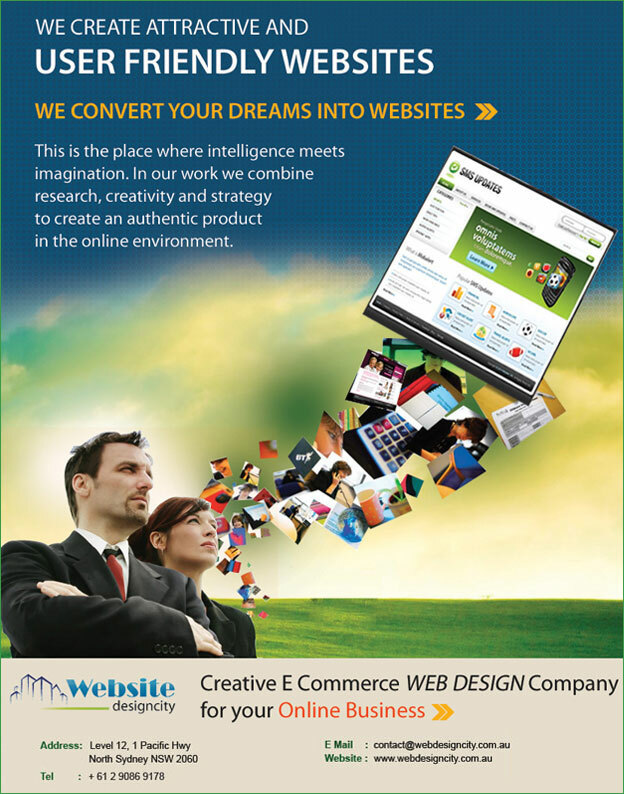 Web Design City provides services in web designing, web development, SEO, and many. 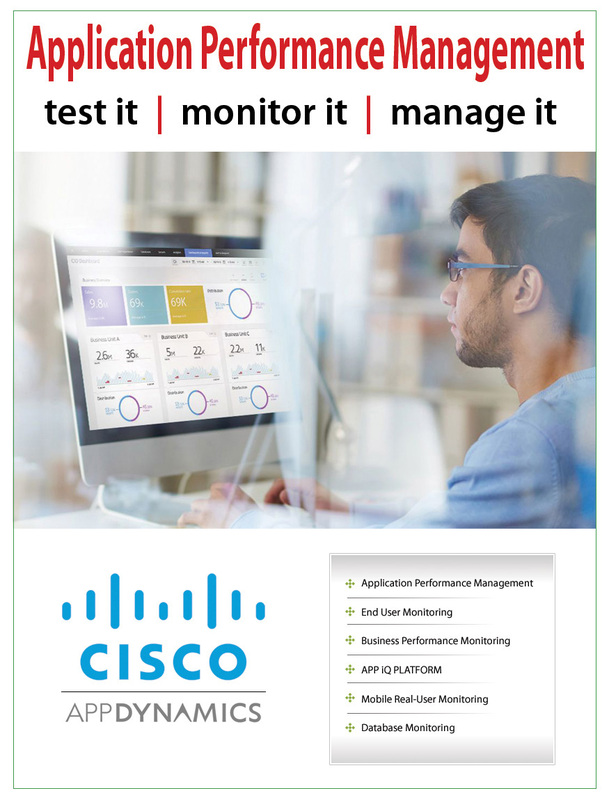 So, get to know more regarding the services provided by us. If you are interested in building, maintaining, as well as optimising your websites in different search engines, then you have come absolutely to the right place. 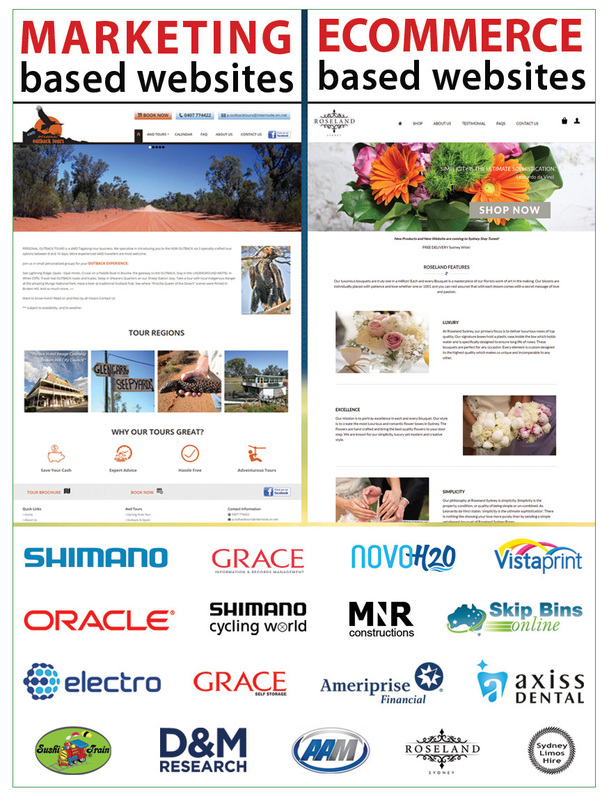 Being in Website Designing Industry in Sydney from the last 10 years, we have managed a national presence due to our friendly and caring approach towards our clients. So far we have earned more than tons of happy clients, who were based in range of industries throughout Australia. We have the right kind of skills and experience for your different business types so that we can build fantastic websites, making your business successful. 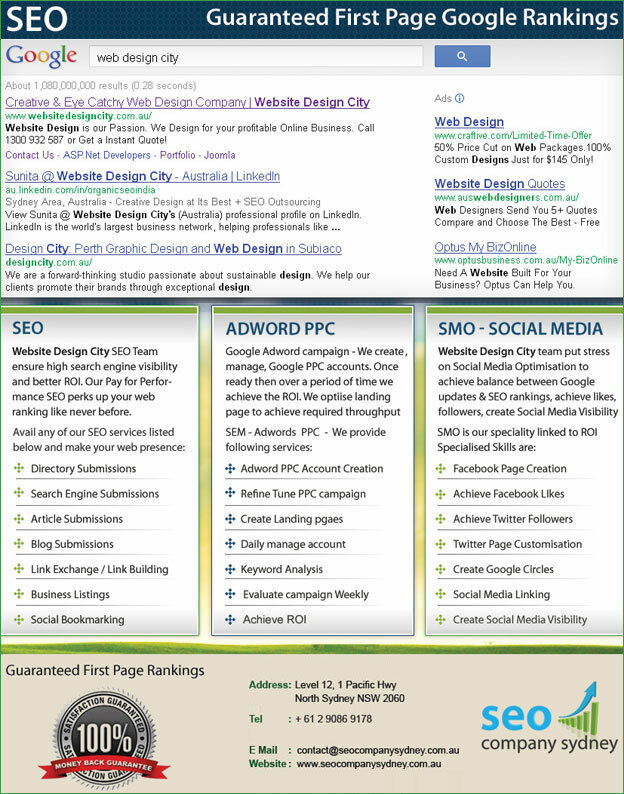 So, get a quick look at the brochure of Web Design City and also don’t forget to download.